Great s photo! Happy Father's Day! We are in Canada, so all our patriotic photos are Canadian! Happy Father's Day!! Mom emailed you our pictures!!! 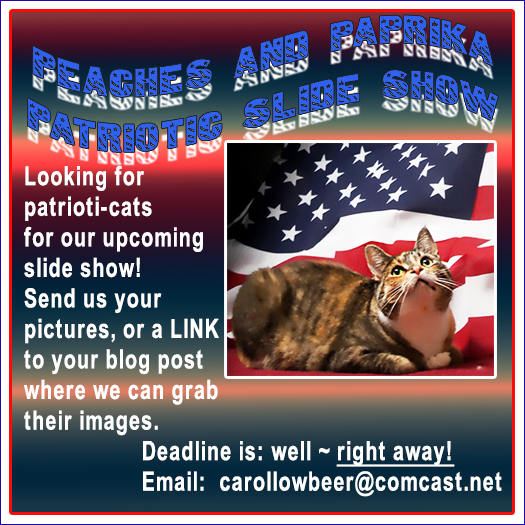 Do you just want pictures of us cats alone to use in pictures or do you want us in the whole flag shots ourselfs? Anything celebrating any patriotic day. Flags, stars and stripes, cats, etc. Thanks for your interest!